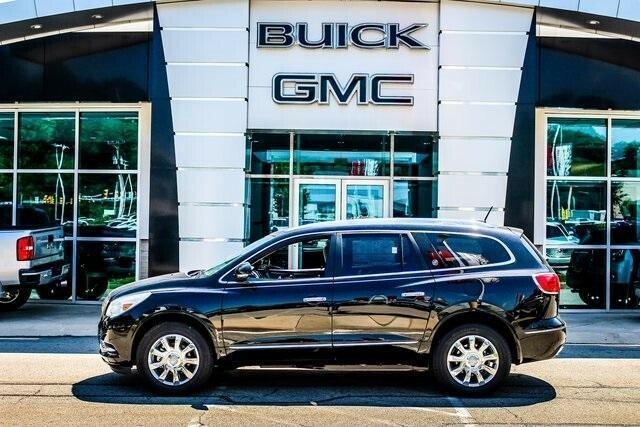 #1 Cochran Buick GMC is a premier Monroeville Buick dealer and a trusted Pittsburgh, Wexford and Greensburg area Buick & GMC dealership alternative. 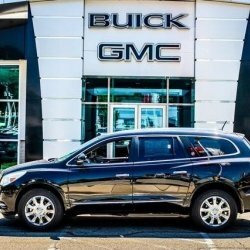 #1 Cochran Buick GMC is located at 4520 William Penn Highway, Monroeville, PA 15146. #1 Cochran Buick GMC also provides quality service, maintenance, or auto repair with certified Ssrvice experts: oil changes, brake repair, batteries, tires, and more.